Metallics: Add some subtle shimmer to your walls with metallic wallpaper! It will catch the light beautifully and looks stunning in any room. 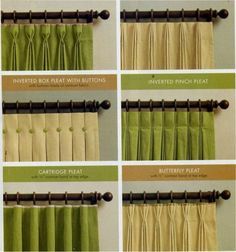 Grasscloth: At Drapery Design we love the look of natural fibers window coverings, so of course we also love grasscloth wallpaper! It is available in many colors and textures and even comes in prints. 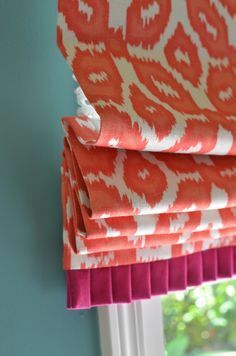 Large Scale Pattern: Wallpaper patterns have become bigger and bolder in both neutrals and bright colors. We are seeing a lot of geometric motifs. 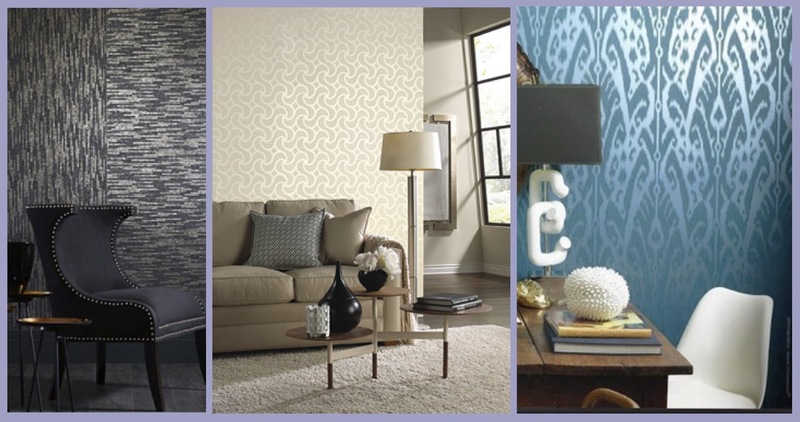 Large scale bold patterns like these can be overwhelming, but we love them as accent walls! Sculptured Surfaces: Thanks to advances in print technology, the newest thing in wallpaper is sculpted surfaces! These wallpapers give the illusion that a thick layer of paint was rolled on, creating a luxurious 3D look. Stop by our showroom to see these incredible papers in person! New Places for Wallpaper: Along with fresh contemporary designs, wallpaper is being used in innovative places. 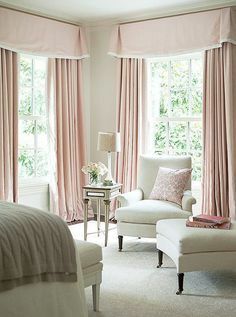 We are seeing wallpaper on ceilings, above and below chair rails, and on single accent walls. Any of these ideas can give an old room new life. We love this “greenhouse effect” wallpapered ceiling! 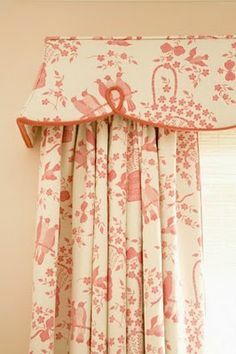 You may know us as the window treatment experts, but we also carry wallpaper! You are welcome to visit our showroom to look at our collection of stunning wallpaper books–and receive 25% off your wallpaper purchase during the month of March!